Ed and I are residents of Al Karama for almost four years. Rent is a little high compared to some residential areas, but I don't think we'd move out anytime soon. Our humble home which is a four-cornered room in a flat is the most convenient place for us to be at as of the moment. Convenience for me means reaching the workplace by feet on weekdays and taking a short stroll to metro station on weekends. It also means having some perks around the corner, like a hidden foodie alley of pocket-friendly restaurants! Al Karama has an answer to Sheikh Zayed Road's bustling foodie strip. With cuisines ranging from Indian to Nepalese, Filipino to Indonesian, the dimly-lit 4B street has something for every palate. One of my favorite hidden gems along that lane is Betawi. 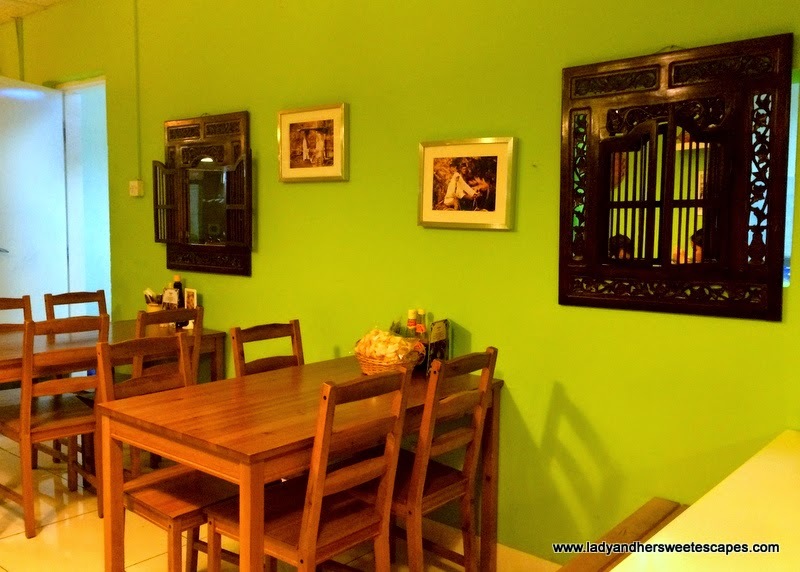 Betawi, a modest Indonesian restaurant, is probably the most popular among the hidden gems of Karama. It has been shortlisted several times in the annual Time Out Dubai Restaurant Awards in the Best Budget and Best Pan-Asian categories. 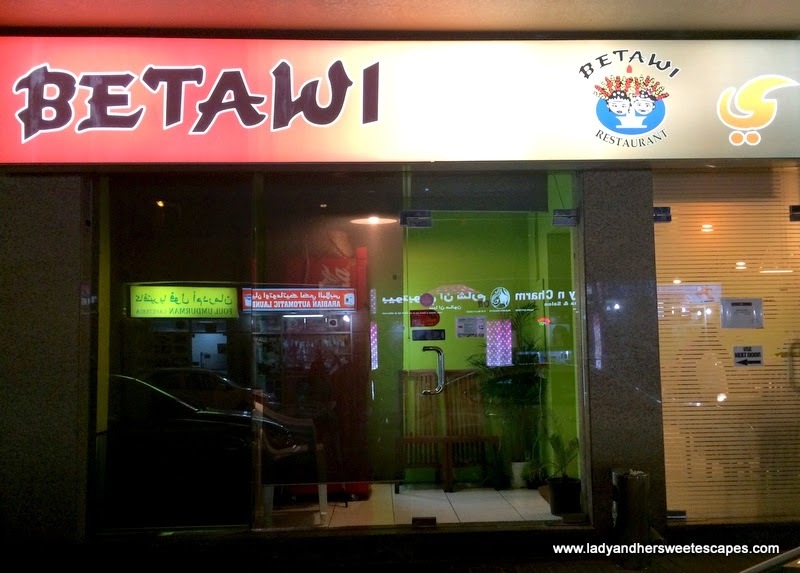 Long before this blog was created, Ed and I have already been frequent diners of Betawi; be it for a simple date night or a get-together dinner with friends. 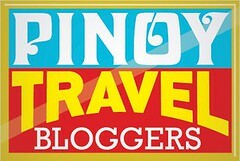 I have attempted to blog about it a couple of times, but wasn't able to do so for certain reasons. Not having proper photos because the place is always jam-packed is the main culprit. 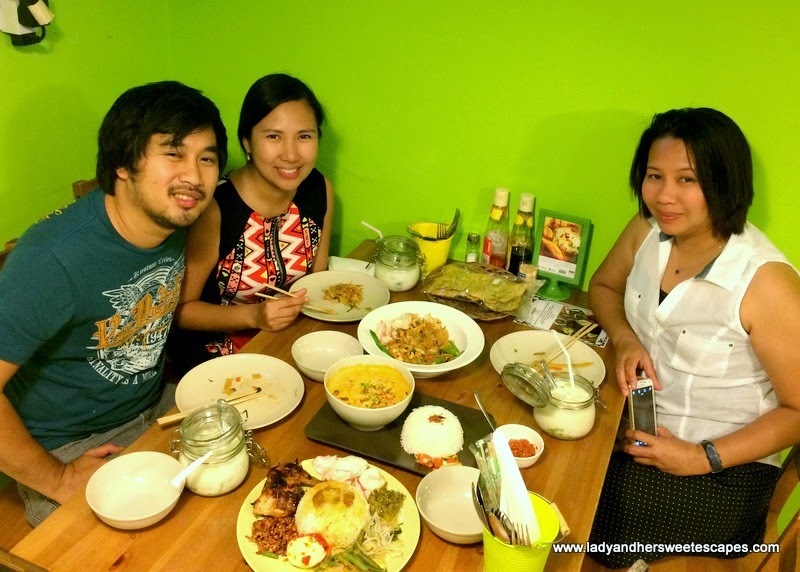 When a friend who is a foodie like us came for a visit, Ed and I spontaneously decided to take her to Betawi. It was a Saturday night and we were quite early for dinner, hence I decided to take some photos for the blog with my phone while the restaurant was still half empty. I took it as a sign to finally share why I love the unassuming Indonesian restaurant. While Ed went for his favorite Nasi Pandang, my friend and I opted to shared a soup and an Indonesian noodle dish. 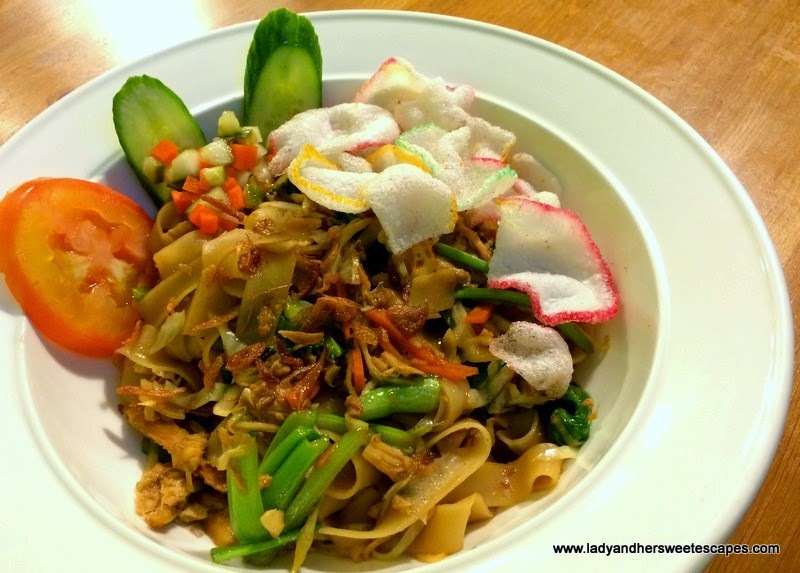 It was my nth visit in Betawi, yet my first time to try the Kwetiau Goreng. It is a full on flavor dish of stir fried flat noodles loaded with chicken, vegetables and egg, and smothered with sweet soy sauce. It is so good that I actually blamed myself for staying at the safe side with my satay, nasi and mei goreng for years! 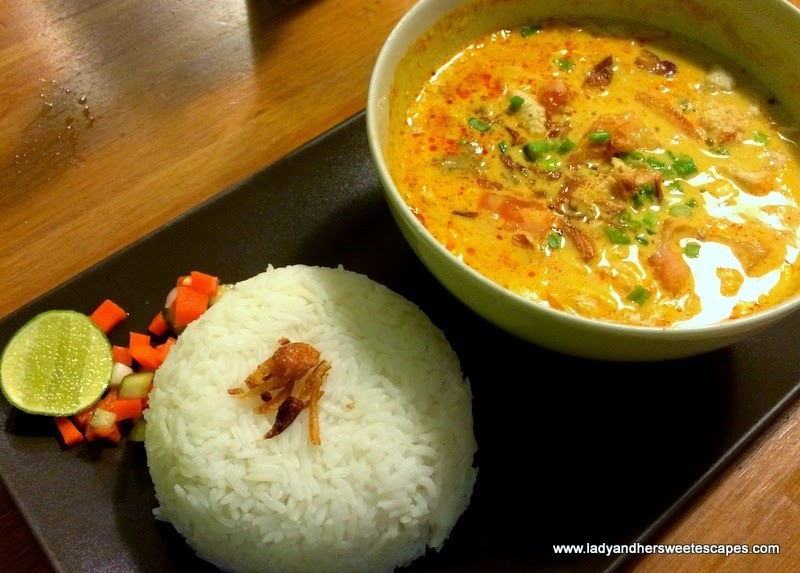 Soto Betawi or Betawi Soup has constantly been my choice of comfort on cold nights. It is a traditional soup made of coconut milk broth, chunks of beef and rice vermicelli. It is a light meal made heavy with the addition of steamed white rice on the side. I love it when Ed orders Nasi Pandang as it is most likely enough for sharing. 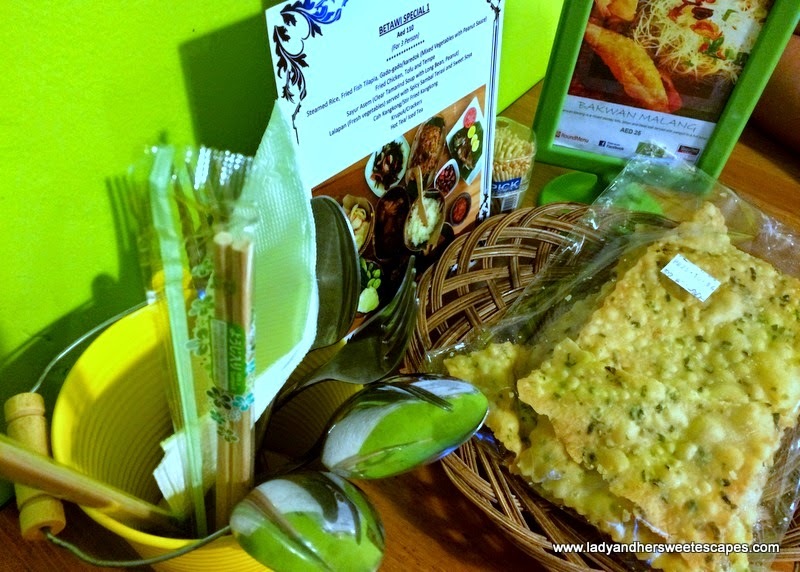 It has a variety of Indonesian dishes in one plate, more like a counterpart of Chinese lauriat. 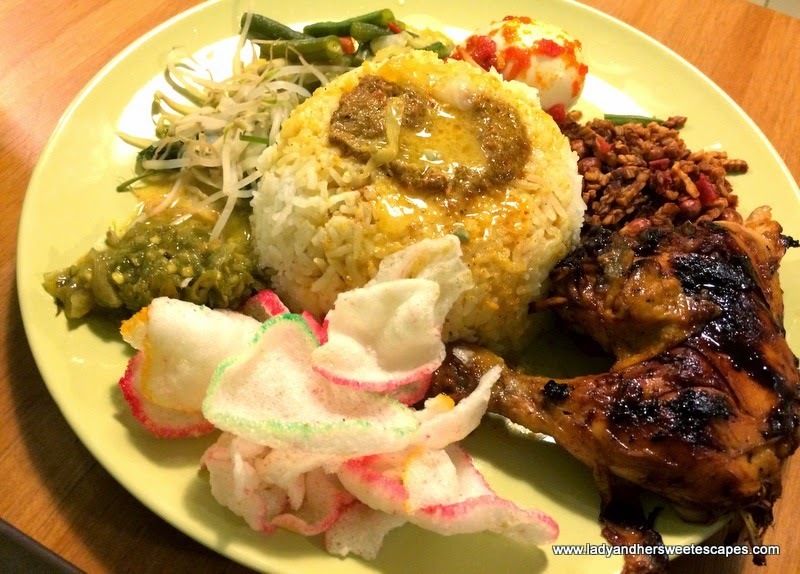 Betawi's Nasi Padang has a delish grilled chicken, vegetables and beef rendang on top of a cup of steamed rice. On the side are crushed peanuts and sambal for additional burst of texture and flavor. We are also big fans of Betawi's Indonesian drinks. Es Teler is number 1 on my list. 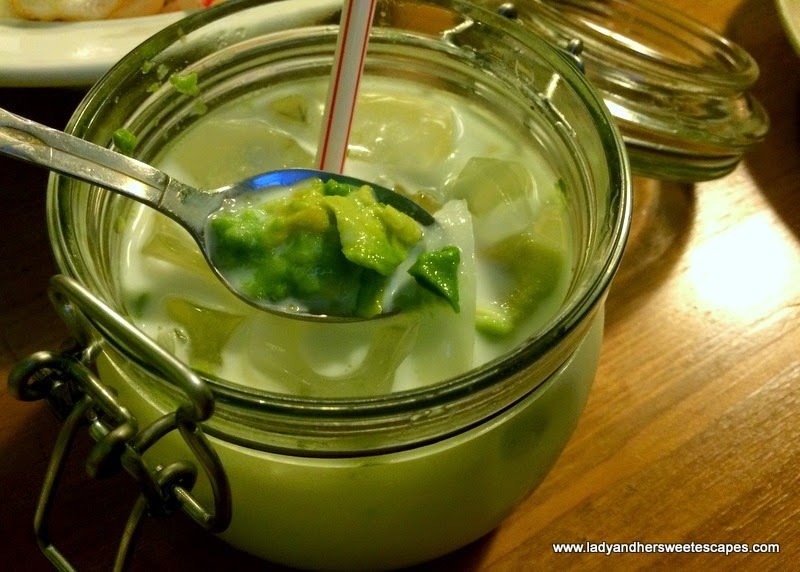 It is a concoction of coconut milk, strips of young coconut and slices of avocado, and is adorably served in a lid jar. It is simply refreshing; a drink and a dessert in one! Aside from the delicious and authentic Indonesian food, the prices and the service are also the reasons why I love Betawi. I get a full meal and sometimes a portion for take-away at less than 50 dirhams. And whenever I'm clueless, the staff are always there to carefully explain each dish. Most of the staff are Indonesians and I really appreciate it when they associate an Indonesian dish to a Filipino specialty for me to understand it better. 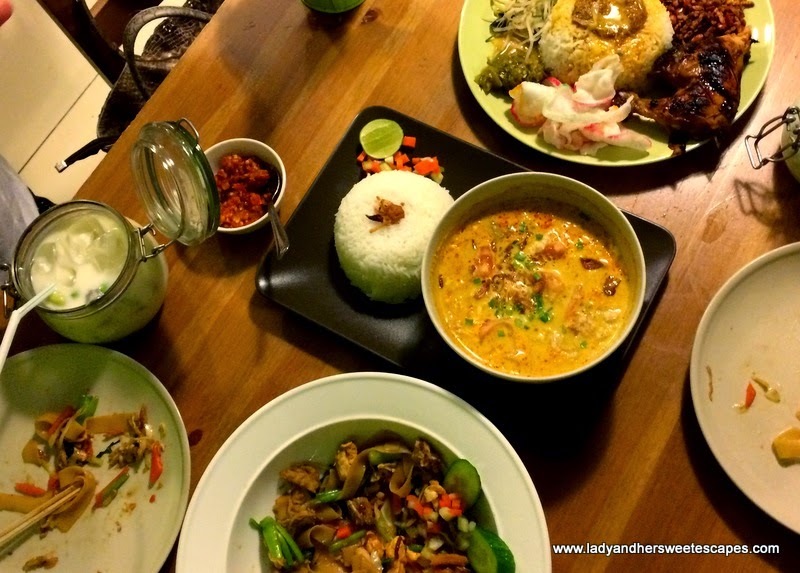 It's always an Indonesian feast in Betawi!